Yes, but who wants to listen to warnings by pesky scientists, to pay heed to predictions by environmental nags, or allow an intrusive government to limit private property rights? That’s how these issues get cast. And that’s why reports like the ones done on the Stillaguamish get shelved. The people living near Oso say nobody ever informed them of the past predictions." Note: May Pennsylvanians not ignore the loud warnings by those pesky environmental nags about the dangers of fracking in the same way these unfortunate people in Washington state did about the catastrophic failure of the hill behind them...it was only a matter of time, as was clearly reported. Not "freak" mudslides here in Fracksylvania certainly, but other disasters await - spectacular ones or just deadly to an unlucky few - all across the state as oil and gas wells fail and accidents happen. 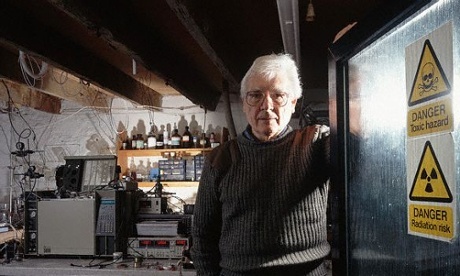 Speaking to the Guardian for an interview ahead of a landmark UN climate science report on Monday on the impacts of climate change, Lovelock said of the warnings of climate catastrophe in his 2006 book, Revenge of Gaia: "I was a little too certain in that book. You just can’t tell what’s going to happen." “It [the impact from climate change] could be terrible within a few years, though that’s very unlikely, or it could be hundreds of years before the climate becomes unbearable," he said. "A visual record of his two-and-a-half-year-long quest to document what boys and girls in 58 countries, from India to Iceland to China to Malawi, consider their most prized earthly possessions. 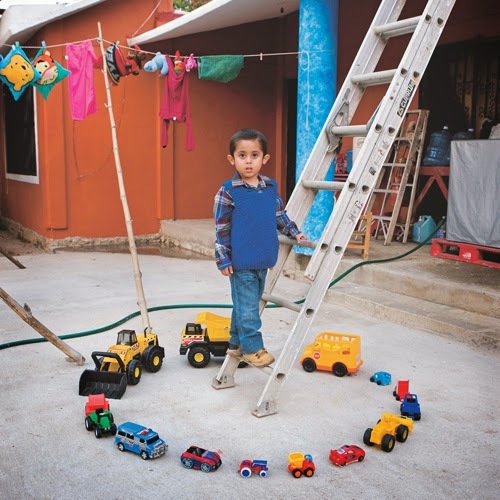 For each photograph he took, Galimberti spent the entire day with the families. In many cases, what the children did with their toys reflected the needs and realities of their culture." For some more photos - including the girls! 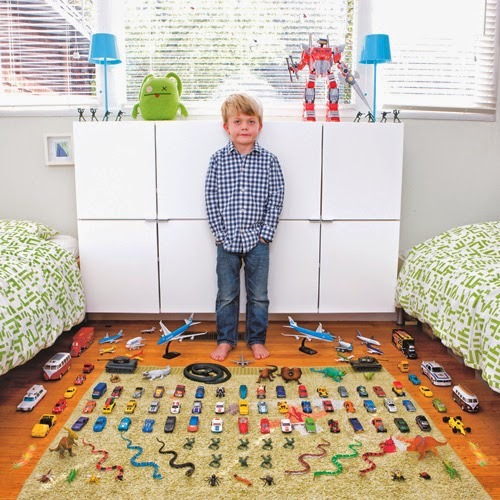 - see http://www.brainpickings.org/index.php/2014/03/25/toy-stories-galimberti//. 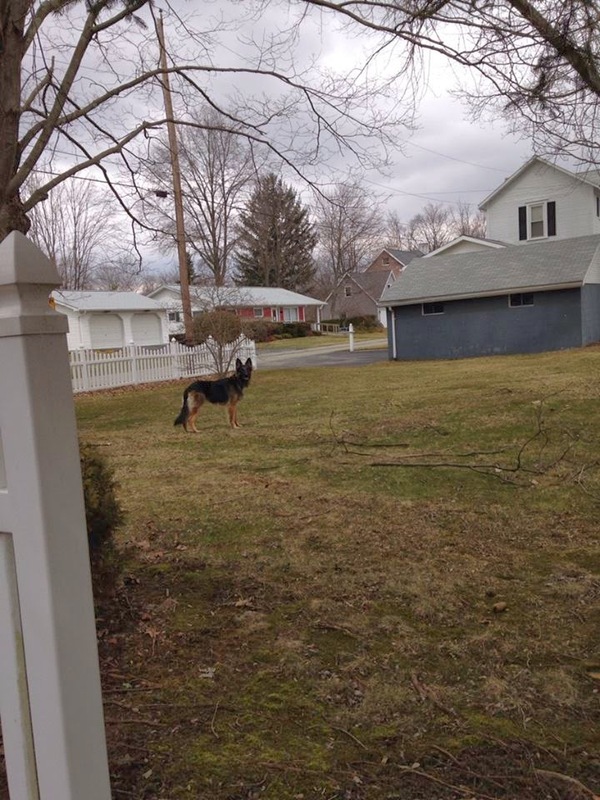 Dog spotted loose in Ligonier Borough Saturday at 2pm. Crossed West Main from Mellon Park. I stopped in the alley to see if he would come to me. He has a purple collar and looks thin. I think if I had food he might have come. 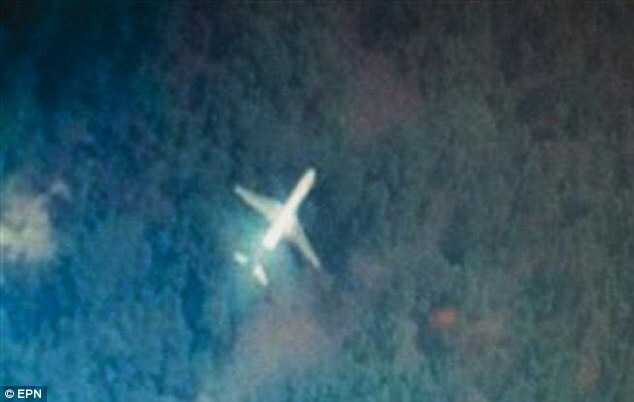 He hesitated then took off trotting towards Millcreek. A Westmoreland County Judge on Friday quashed a Ligonier Township man's campaign to seek the Republican nomination for township supervisor in the May primary, finding that he did not meet a deadline to file necessary paperwork. Judge Anthony G. Marsili told John Beaufort that he had done research into the case before Friday's evidentiary hearing. “I just feel that my hands are tied. ... You won't be on the ballot,” Marsili said. J’ adore le bouquet Francais! 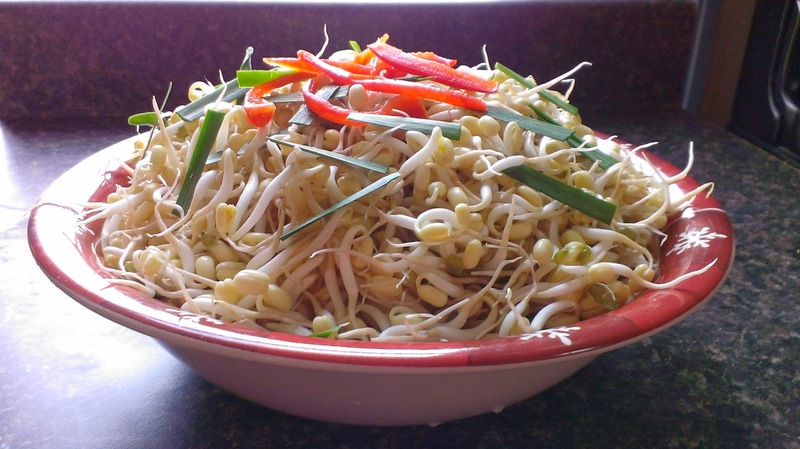 Mountain Palace - Home Grown Bean Sprouts! P.S. 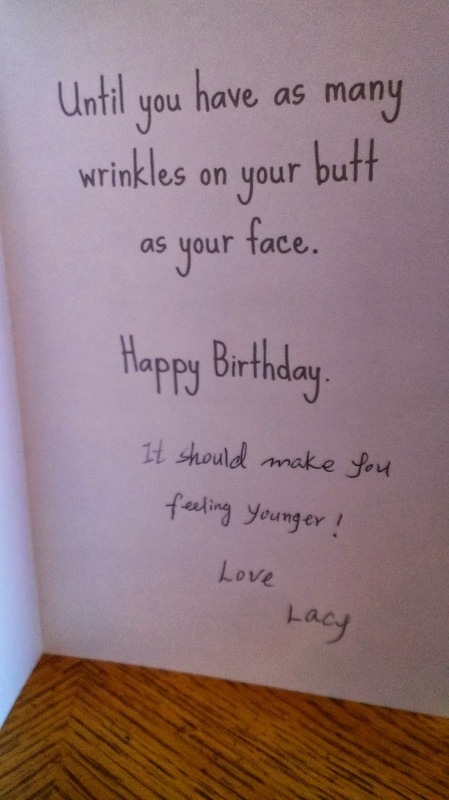 Survived 65th birthday yesterday and have to share this card from Lacy! "The Appalachian Mountains inspire wonder, reverence and awe. Many of the nation's magnificent rivers flow from them, providing millions of Americans with clean drinking water. Their majestic vistas nourish our spirits and connect us with nature. It's no wonder that these crown jewels have inspired musicians for generations, whether they're playing bluegrass, country or rock-and-roll. Today, the Appalachians are being ravaged by the most destructive form of coal mining ever devised. 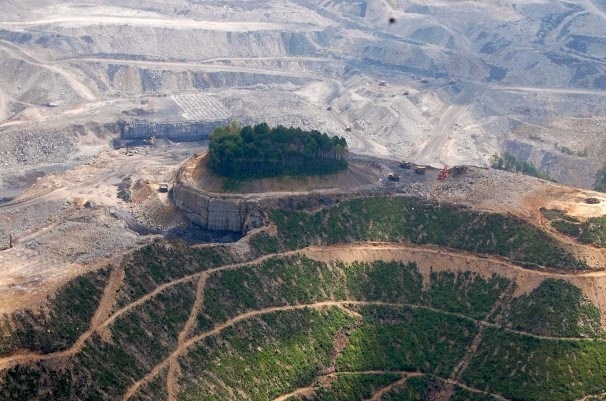 Companies are blowing entire mountaintops to smithereens to get at the thin seams of coal below. Already 500 peaks have been leveled, wide swaths of forests have been clearcut, miles of streams have been destroyed or polluted, and countless communities have been harmed by the hunger for fossil fuel. With the future of America's oldest mountains at stake, singers and musicians are coming together to say "enough is enough." They are joining together to fight for these cherished mountains, where American music was born and which so many songs celebrate." Emmylou Harris, Dave Matthews, Willie Nelson, Sheryl Crow, Naomi Judd, and many more. David Frank has been a follower of the Bahá'í faith for over forty years. Bahá'í is a monotheisticreligion emphasizing the spiritual unity of all humankind. Founded a century and a half ago it is today among the world’s fastest growing religions with over 5 million followers residing in virtually every nation on Earth. It is the second most wide spread faith surpassing every religion but Christianity in its geographical reach. Its essential message is one of unity. Household plastics, glass and metal items are no longer being accepted at the Ligonier Valley Community recycling facility located along Old Route 30 West in Ligonier Township. because the Pittsburgh Recycling Center [sic], Items still being accepted at the facility include mixed paper and cardboard. March 25--An insurance agent has announced he will seek the Republican nomination to challenge a longtime state representative up for re-election in the 55th district. Brian Panichelle, 40, said he believes state Rep. Joe Petrarca, a Democrat, has done well to support the district since 1994, but thinks it's time for a change. "He's been there for (almost) 20 years, and his father (was in office) before him," he said. "It's not a family business." Panichelle, who is owner of Ligonier-based BP Insurance, a part of Nationwide, said his focus on smart spending stems from his professional experience. Ligonier's newly formed planning committee will recommend that council ask the planning firm that worked on its zoning ordinance to take a second look at the document. At its first meeting on Monday night, the committee — comprising borough councilmen Pat Scanlon, James B. St. Clair and Matthew Smith —voted unanimously to suggest that council ask Environmental Planning and Design LLC to provide a gratis review of its ordinance, which was adopted in 2010. The committee made the decision after attorney Daniel Hewitt explained how a zoning appeal regarding the subdivision of Ruth Conrad's East Main Street property, which he was involved with last year, revealed “holes” in the ordinance. On Friday, President Obama signed the Homeowner Flood Insurance Affordability Act of 2014 (H.R. 3370) into law. H.R. 3370 helps ensure that property owners have access to affordable flood insurance and rolls back large flood insurance rate increases seen by many homeowners this year. Most importantly, the law prevents the Federal Emergency Management Agency (FEMA, which manages the flood insurance program) from increasing premium rates when a property is sold or a new flood map is developed. The legislation also calls for refunds of some of the recent rate increases homeowners have paid. Further, it limits premium increases to 18% annually. To pay for these fixes, the bill requires policyholders to pay a $25 surcharge on residential policies and a $250 surcharge on the premiums for policies covering non-residential properties and non-primary residences. 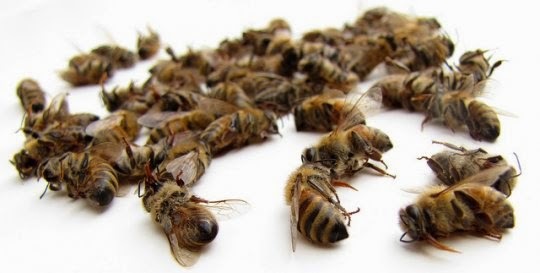 Your food supply depends on their pollination work...which dead bees cannot do. Iowa Department of Agriculture bee researcher Andrew Joseph characterized the situation as a “death by a thousand paper cuts” as the honey bee population has faced an environment lacking in diversity, pesticide problems, colony collapse and parasites such as varroa mites, since the 1990s. [...] “It’s not that bees can’t handle a cold winter or snow … (but) when you go into winter with those types of bees and then you’re confronted with the harshness of this season, they don’t make it through to spring time,” Joseph said. Dave Irvin, President of the East Central Iowa Beekeepers, echoed these points, and told Common Dreams his association reported losses as high as 80 percent — a range "way out" of what normally happens. The cold is part of it, Irvin said, but it also has to do with the diseases bees and chemicals bees are confronting. To help beekeepers now facing these expensive losses, he urges people to buy more bees, and to stop the chemical assault they may be waging on their lawns and crops." The polar bear is us. "The leaked news from this week's gathering in Japan of top climate scientists on the U.N.'s Intergovernmental Panel on Climate Change is even worse than all the other climate change news that's come before that somehow - oh foolish arrogant species - has yet to effect the kind of significant change it warrants: The dangers of a warming Earth are immediate and very human, likely prompting hunger, disease, drought, flooding, refugees and war, and we are not prepared for any of it. The report uses one word over 5,000 times: risk." Soup's On event a big hit this year. The Bachelor & the Bobby Soxer from Kartina Richardson on Vimeo. Ligonier Borough Council accused of not following the rules. I do hope this challenge is successful. Two Ligonier council members are challenging a recently adopted ordinance that dissolved the borough's planning commission. A zoning appeal claims that council did not abide by the Pennsylvania Municipalities Planning Code in enacting the change. Officials plan to replace the commission with a planning committee of three council members, which is scheduled to meet at 7 p.m. Monday in Ligonier's Town Hall. Council members Judy Hoffer and Jim McDonnell claim that the ordinance amended the borough zoning ordinance, but council did not follow the planning code's procedures for making the amendment, according to the zoning appeal. Attention word lovers! Put your Scrabble™ skills to the test at the Ligonier Valley Library! The library is hosting a Scrabble™ Tournament on Saturday, April 12, from 10 a.m. until 4 p.m. in the lower level community room. The game of Scrabble™ carefully balances skill and luck. You don’t need to be a word whiz to enjoy this just-for-fun event. The right letters on the right squares can turn even the smallest words into big scores. Adult: 9th grade and older. Participants will be assigned four to a Scrabble™ board, and trophies will be awarded to the winners in each category. Refreshments will be provided throughout the tournament. Tournament size is limited. Register before April 1st! 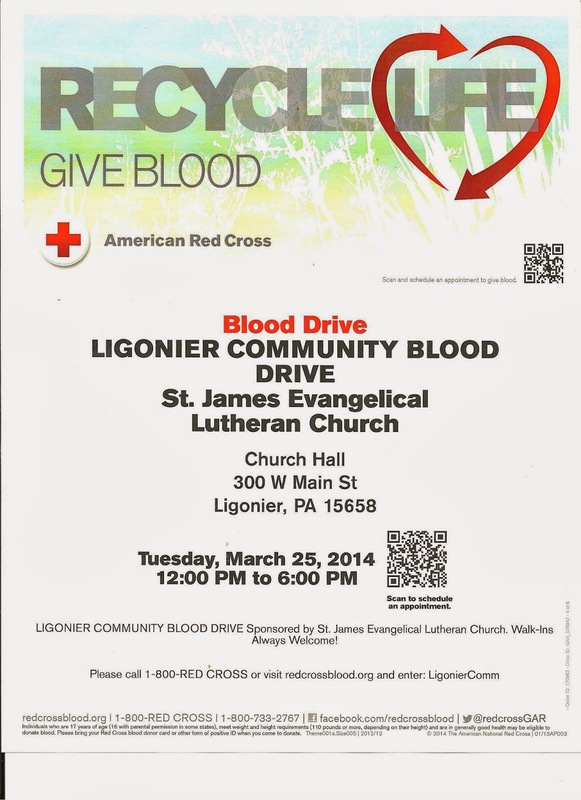 Register by stopping by or calling the Ligonier Valley Library at 724-238-6451. Watch how the police officer in Maddow's report does the company's dirty work: pressuring people in a little boat on a public river that the company is secretly dumping coal ash into...a waterway that supplies drinking water downstream. Oversight by the NC equivalent of our DEP is non-existent, and these activists (bless their hearts) bring the evidence: Water polluted, officials looking the other way...just like Pennsylvania. These companies just don't care, folks...don't believe their advertising propaganda. And get on your elected officials to protect you before our water is destroyed here, too. curious...wonder why they need to have regular appraisals? very expensive, eh? Council voted unanimously to have Industrial Appraisal Co. conduct a full appraisal of borough property at a cost of $5,310. Councilman Michael Bieterman said the last appraisal was done in 2003. A Ligonier Township man who wants the Republican nomination for supervisor in the May primary is scheduled for a court hearing over a claim that he cannot run because he did not meet a deadline to file necessary paperwork. Township residents Ronald G. Matson and Gary Thistlethwaite claim that John Beaufort's petitions “are defective and must be set aside” since he did not “timely file” his statement of financial interests as required by the state Ethics Act, according to a challenge filed in Westmoreland County Common Pleas Court on Monday by attorney Michael Nestico. "Appearing by telepresence robot, Edward Snowden speaks at TED2014 about surveillance and Internet freedom. The right to data privacy, he suggests, is not a partisan issue, but requires a fundamental rethink of the role of the internet in our lives — and the laws that protect it. "Your rights matter,” he says, "because you never know when you're going to need them." Chris Anderson interviews, with special guest Tim Berners-Lee." Crews estimate clean-up could take weeks. A nature preserve in Ohio has added its name to the long list of victims of oil spills. 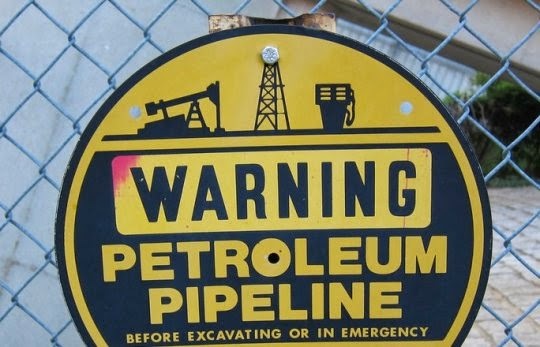 The Ohio Environmental Protection Agency estimates that as much as 10,000 gallons of crude spilled in the Oak Glen Nature Preserve due to a pipeline leak. Though the leak was reported around 8 PM Monday, area residents say they'd smelled petroleum or days. The Mid-Valley Pipeline is owned primarily by Sunoco, and runs from Longview, Texas to Samaria, Michigan. An investigation by the Colerain Township Fire Department Monday evening found that the spill "posed a significant threat" to the environment and wetlands of the preserve. 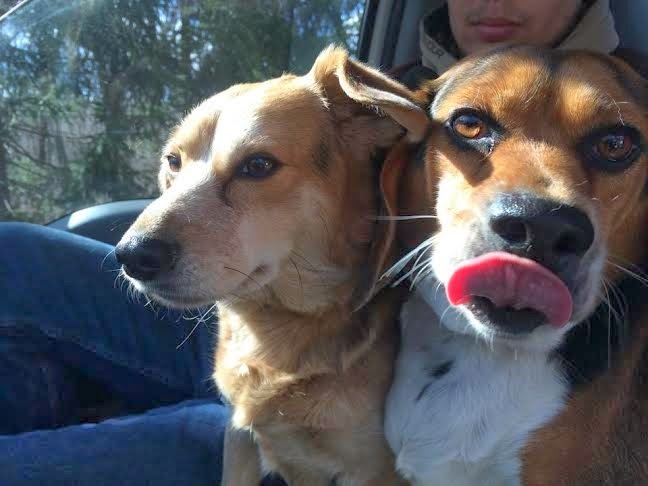 good news follow up on the 2 found beagles YEAH!!! The owner of Molly and Beans has been located! Turns out their little Beagle legs carried them all the way over the mountain from Jennerstown to Rector. They will be reunited later tonight. 'I was walking towards the rear of my house when I saw the light, and wondered where it was heading to,' he said. 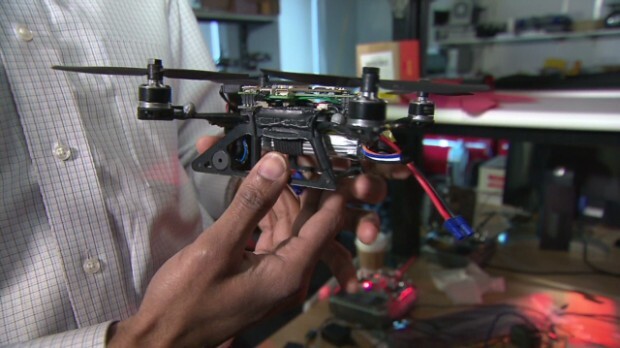 'The airspace here is like a highway for aircraft and they usually travel in routine patterns. Crimea - What's the big deal? British peer Anthony Wedgewood Benn, in 2001, addressing House of Commons. Despite “overwhelming evidence”, the AAAS said Americans had failed to appreciate the seriousness of the risks posed by climate change, and had yet to mobilise at a pace and scale needed to avoid a climate catastrophe. 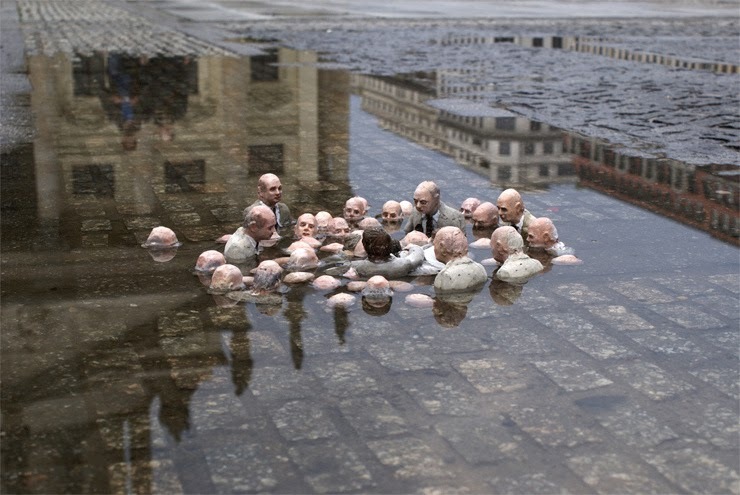 The scientists said they were hoping to persuade Americans to look at climate change as an issue of risk management. 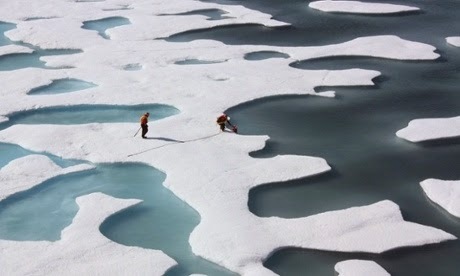 The report noted the climate is warming at almost unprecedented pace.“The rate of climate change now may be as fast as any extended warming period over the past 65 million years, and it is projected to accelerate in the coming decades,”"
Even though it isn't a photo of the Loyalhanna, sea ice directly affects us, convenient or not. Denying things that aren't convenient serves no one in the long run. Risk management...we don't avoid house repairs in the hopes that holes in the roof won't really be a problem and carbon emissions are the same thing. Finally, Ligonier Has A Cigar Store!! The Cigar Store of Ligonier features hand rolled cigars of unprecedented excellence made using old traditional Cuban cigar making methods. 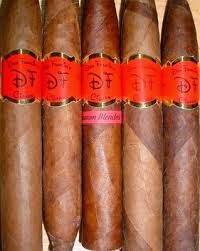 Several of our cigars are ranked among the top cigars in the country. Stop in now while every cigar is $9. Meet proprietor and cigar lover, Tim Turner. 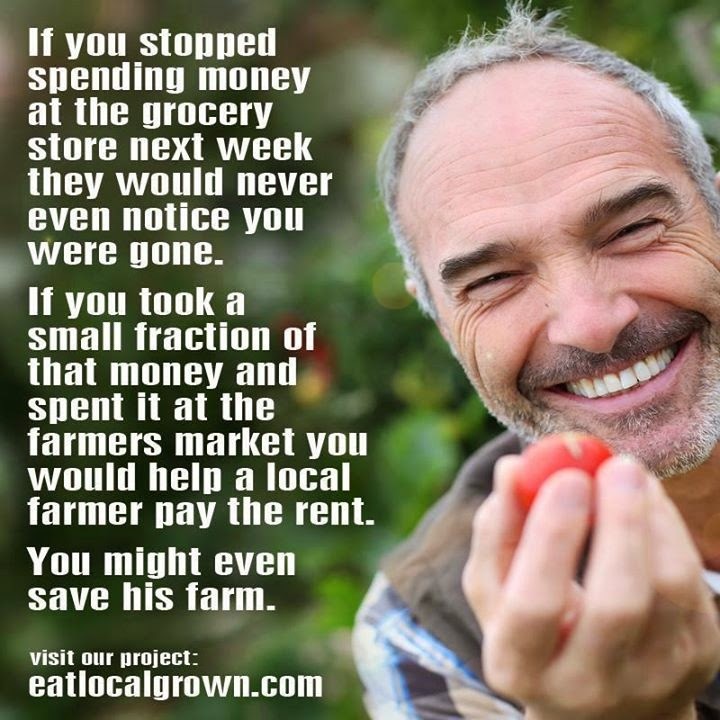 Find locally grown food at http://eatlocalgrown.com/. And there I ran into Paul Ryan. His great-great-grandfather had fled to America. But the Republican congressman was very much in evidence, wagging his finger at the famished. His oft-stated “culture of dependency” is a safety net that becomes a lazy-day hammock. But it was also England’s excuse for lethal negligence. There is no comparison, of course, between the de facto genocide that resulted from British policy, and conservative criticism of modern American poverty programs. 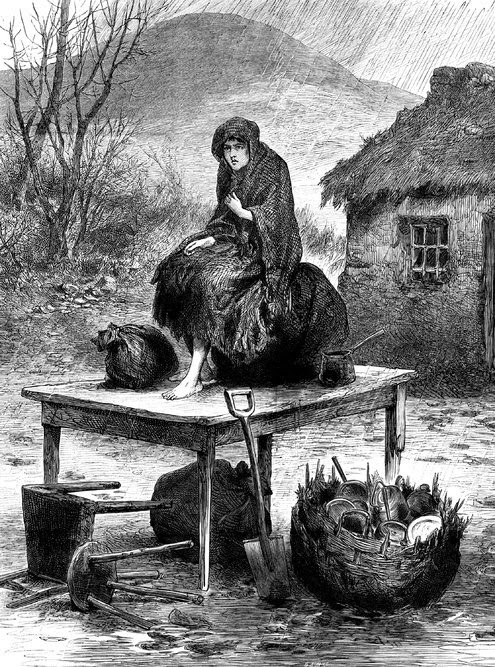 But you can’t help noticing the deep historic irony that finds a Tea Party favorite and descendant of famine Irish using the same language that English Tories (conservatives) used to justify indifference to an epic tragedy." 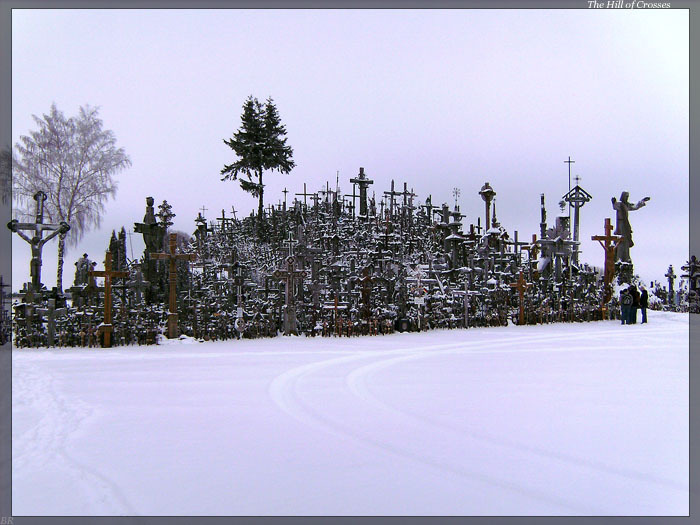 When I was growing up, death was closer to people than it is now. People died earlier. People died at home. Wakes were held in the family living room. My Irish grandfather died at home. It did not seem unusual to have him lying in a casket in our living room where the Christmas tree usually stood. In fact, we'd visit dead people in other families' living rooms fairly often. When the witch-like Slovak bubba next door died -- the old woman who never returned our toys when they landed in her yard -- my older sister told me to poke her waxed hands to make sure she was really dead. I did and she was. We Irish knew how to hold wakes. They lasted three full days, followed by a week of official mourning. The house would fill with food from neighbors and friends and with so many floral arrangements they would creep up the stairs to the second floor. 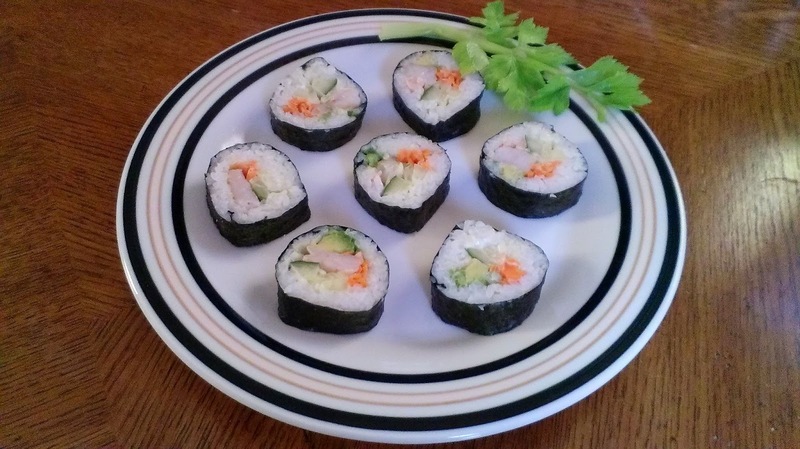 Carolyn's amazing discovery....iodine deficiency. Try this simple test. I can't share my symptoms with my family, friends, or doctors. A simple test clarified my physical and mental symptoms. I’m one of the estimated 40% of Americans experiencing this. Whenever someone tells me they don’t know how begin telling their story I tell them to “just start.” So I guess that’s what I’ll do. The annual stress of the year-end triple holiday can be exhausting, even depressing. During December 2013, however, the feelings I experienced were intensified. 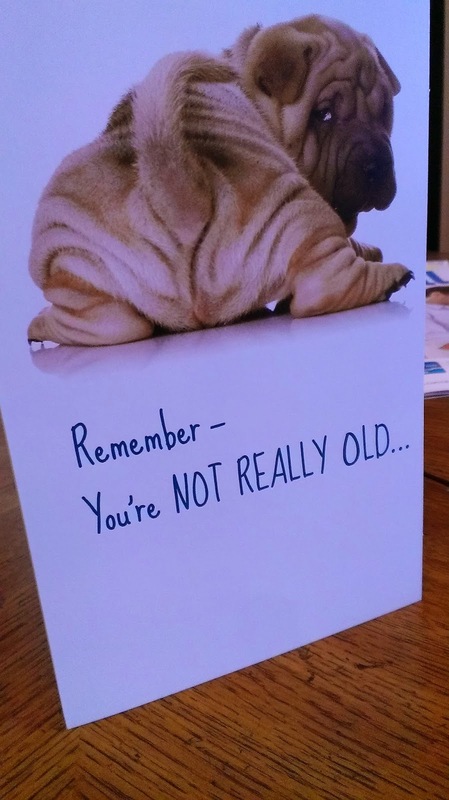 How I celebrated my 70th birthday didn’t matter. Preparing for Christmas was a true chore. I wanted to escape, go to the New England coast with my husband Monte, and experience Christmas on the beach. I didn’t care---about anything. The new law hurts property owners in financial distress who are willing but unable to pay, said Diane Cipa, general manager of The Closing Specialists title insurance agency in Western Pennsylvania. Cipa said many property owners and real estate professionals are unaware of the change, and she has written several online commentaries criticizing the law’s ramifications. Attempts to liquidate individual properties will be hampered if tax debt on other properties is linked, she said. She predicts mortgage lenders will reject short sales and deeds in lieu of foreclosure if properties come with back-tax baggage that has nothing to do with the mortgage transaction. With a short sale, the owner must convince the lender to reduce the mortgage amount so the property can be sold. Lenders may allow normal closing costs but probably won’t agree to eat taxes on unrelated properties, she said. The Ligonier Valley Historical Society is sponsoring the annual “Tastes of the Town” on Thursday, April 3, 2014 at Antiochian Village and Conference Center, in Bolivar. Doors will open at 6:30 p.m. and vendors will serve until 8:30. Tickets are $30 for members of the historical society; $35 for non-members. Tickets can be purchased at the Ligonier Valley Chamber office, Equine Chic, Betsy’s, and the Paper House in Ligonier. Tickets are also available by sending a check payable to: Ligonier Valley Historical Society, P.O. Box 167, Laughlintown, PA 15655. For questions, please call the historical society at 724-238-6818. Sample a wide variety of sumptuous treats provided by area restaurants. 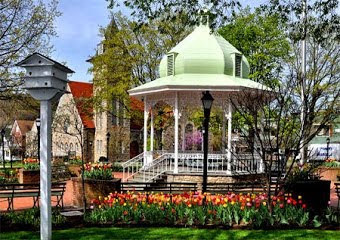 The following restaurants, caterers will be represented; DiSalvo's Station Restaurant, Connections Café, The Ligonier Creamery, Antiochian Village, Melanie Golden - personal chef, Abigail's Coffeehouse, The Main Street Wine Bar, Crazy Alice's Cafe, Farendas Farm/Garlic Festival, Ligonier Tavern, The Road Toad, Carol & Dave's Roadhouse, Flavors Cafe, Bethlen Community, Ligonier Giant Eagle, Darlington Inn in Ligonier Pennsylvania, Brasserie du Soleil, Rosalie Jioio's Little Italy, Coal Miner's Café, and Green Gables Restaurant. We have officially announced the new location of Allegory Gallery! We will be moving one block down to 215 East Main Street and take over the spot currently occupied by Zazzie. We will remain in our current location (139 East Main Street) until the end of April and officially reopen in our new space on May 10th! We will host a Grand Reopening Celebration in conjunction with the first ever, Ligonier Art Walk. We are very excited about our new accommodations and hope you will join us for the festivities! We will be hosting some sales to help lighten our load in preparation for the move and will post information about these special promotions soon. Thank you so much for all the support and for welcoming us in the community and allowing us to go after our dream. Thank you! Mountain Palace - Green Bean Special! 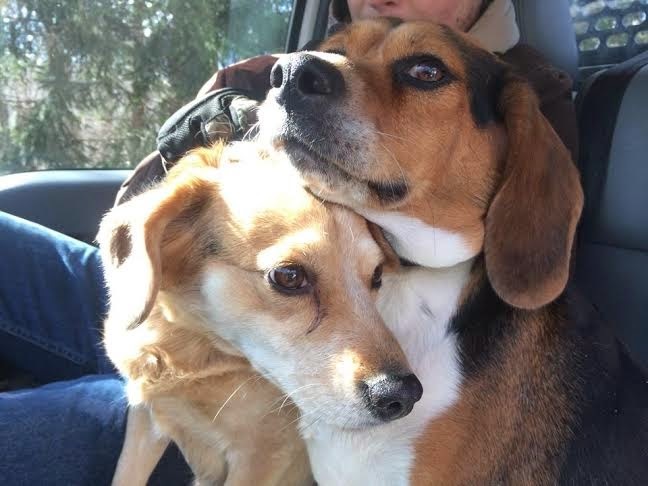 FOUND: Beagles 3/13/2014, Linn Run State Park, Rector, PA (Westmoreland County). They were found running free by Adams Falls. Lighter one is an older female, the darker one is a younger (neutered) male. Contact 724-238-7059. More than half of the 350 tickets for the fifth Ligonier Valley Chamber of Commerce Soup's On event, set for 11 a.m. to 2 p.m. March 22, have been sold. 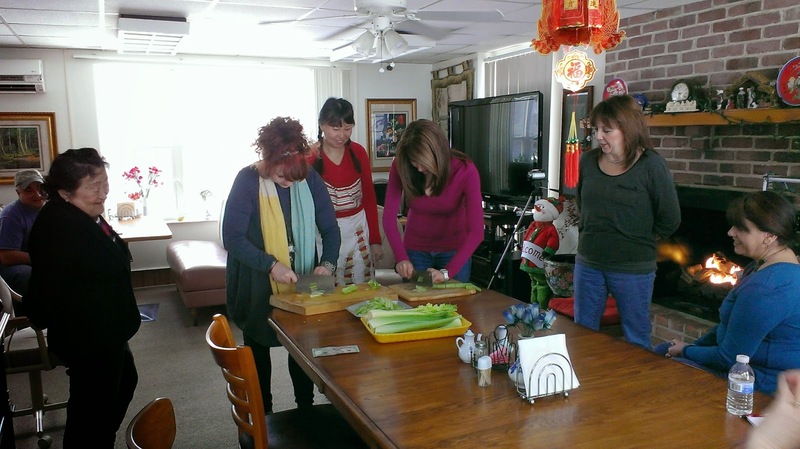 The popular interactive event, giving participants the opportunity to taste their way around town and vote for a favorite soup, continues to grow every year, according to Holly Mowrey the chamber's director. Thanks to a surplus balance its health care consortium had for the 2012-2013 school year, Ligonier Valley School District will add $246,800 to its general fund. Ligonier Valley High School students will be presenting the musical “Lucky Stiff” at 7 p.m. March 21 and 22. The story revolves around an unassuming English shoe salesman who has to pass his recently-deceased uncle off as alive in order to inherit a large sum of money. “The show is fast paced and full of humor so I think the students are really enjoying themselves,” John Gregorich director of the play said of the 20 Ligonier students who make up the cast. The Ligonier Valley YMCA will construct a parking lot along Wellington Alley. A former Ligonier attorney who once ran for judge was paroled from Westmoreland County Prison on Tuesday after pleading guilty to raiding a teenager's trust fund. J. Russell McGregor, 53, apologized in court for his actions and said he intended to repay his victim, now a 20-year-old man, who was adopted from Russia by a single mother. in case you are not sick to death of reading about Obamacare, here's some news. ObamaCare's implementers continue to roam the battlefield and shoot their own wounded, and the latest casualty is the core of the Affordable Care Act—the individual mandate. To wit, last week the Administration quietly excused millions of people from the requirement to purchase health insurance or else pay a tax penalty. This latest political reconstruction has received zero media notice, and the Health and Human Services Department didn't think the details were worth discussing in a conference call, press materials or fact sheet. Instead, the mandate suspension was buried in an unrelated rule that was meant to preserve some health plans that don't comply withObamaCare benefit and redistribution mandates. Our sources only noticed the change this week. We do not sufficiently consider the value of this prayer; the respect and attention which it requires; the preference to be given to it; its fullness and perfection: the frequent use we should make of it; and the spirit which we should bring with it. Hector Gallegos sits in the cab of his pick-up enjoying a few hours of calm. A day earlier, workers finished carting off the huge rig that had drilled three new wells beneath this small patch of south Texas farmland and he’s now getting ready to prime them for production. He reckons that about three weeks from now each will be producing 1,000 to 2,000 barrels a day. “That’s money!” he exclaims with a broad smile. Congress passed the General Railroad Right-of-Way Act of 1875 to provide railroad companies "right[s] of way through the public lands of the United States," 43 U. S. C. § 934. One such right of way, obtained by a railroad in 1908, crosses land that the United States conveyed to the Brandt family in a 1976 land patent. That patent stated, as relevant here, that the land was granted subject to the railroad's rights in the 1875 Act right of way, but it did not specify what would occur if the railroad later relinquished those rights. Years later, a successor railroad abandoned the right of way with federal approval. The Government then sought a judicial declaration of abandonment and an order quieting title in the United States to the abandoned right of way, including the stretch that crossed the land conveyed in the Brandt patent. Petitioners contested the claim, asserting that the right of way was a mere easement that was extinguished when the railroad abandoned it, so that Brandt now enjoys full title to his land without the burden of the easement. The Government countered that the 1875 Act granted the railroad something more than a mere easement, and that the United States retained a reversionary interest in that land once the railroad abandoned it. The District Court granted summary judgment to the Government and quieted title in the United States to the right of way. The Tenth Circuit affirmed. A Ligonier man is accused of sending a harassing text message he claimed came from his estranged wife and applying for a credit card in her name. Paul R. Sieminkewicz, 55, of 105 N. Walnut St., was charged by Westmoreland County Detective Thomas D. Horan on Friday with perjury, false swearing and identify theft.